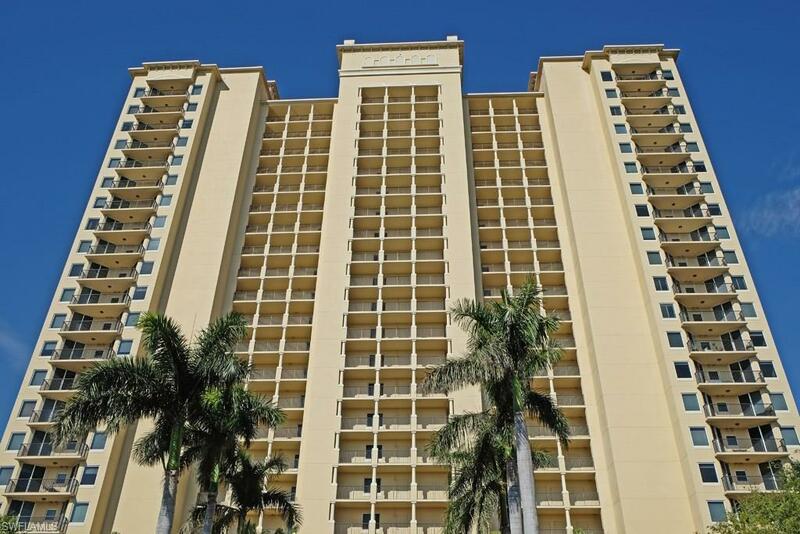 The best view at the lowest price on the 21st floor of all the high rises in The ColonyViewing from your private lanai you will enjoy spectacular sunsets of the Gulf of Mexico and Estero Bay.The two bedroom two bath and a den is tastefully decorated with a nautical theme. Upgrades includes electric hurricane shutters, crown molding, upgraded ceiling fans, wainscoting and granite. 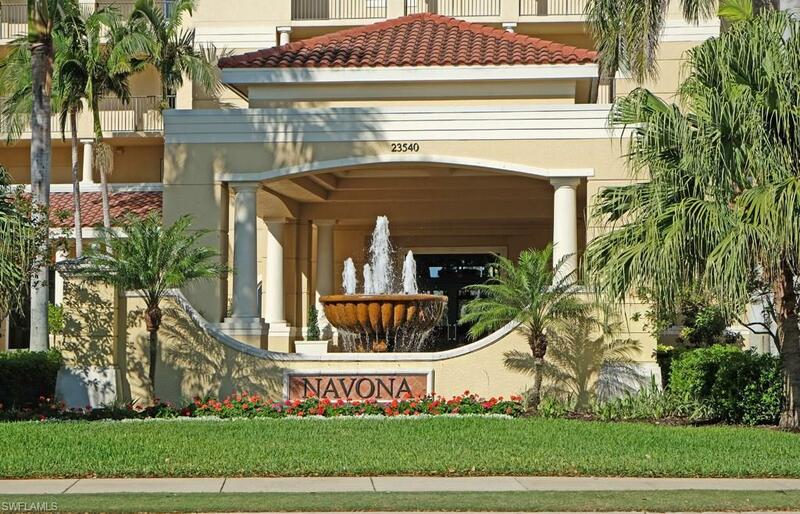 Navona has 100 residences across 22 floors. The building features a full time concierge service, private elevators and two furnished guest suites to accommodate visiting friends. 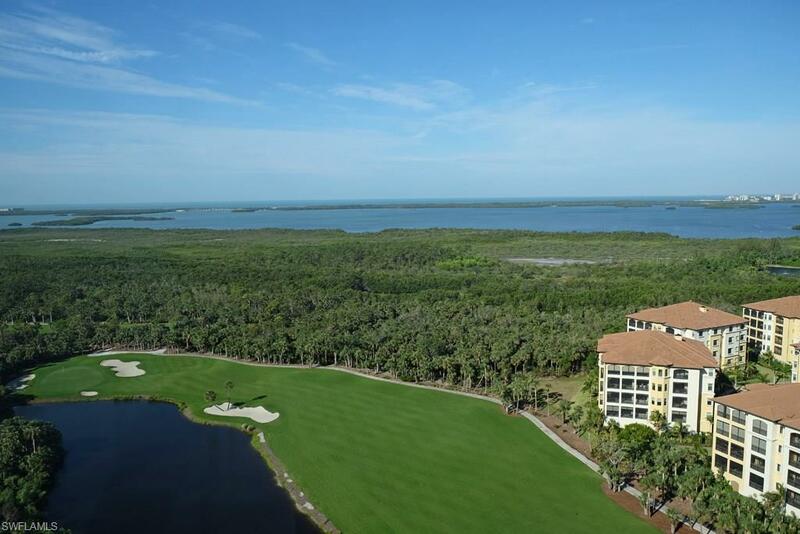 The Colony also offers a private beach, physical fitness center and a movie theater. 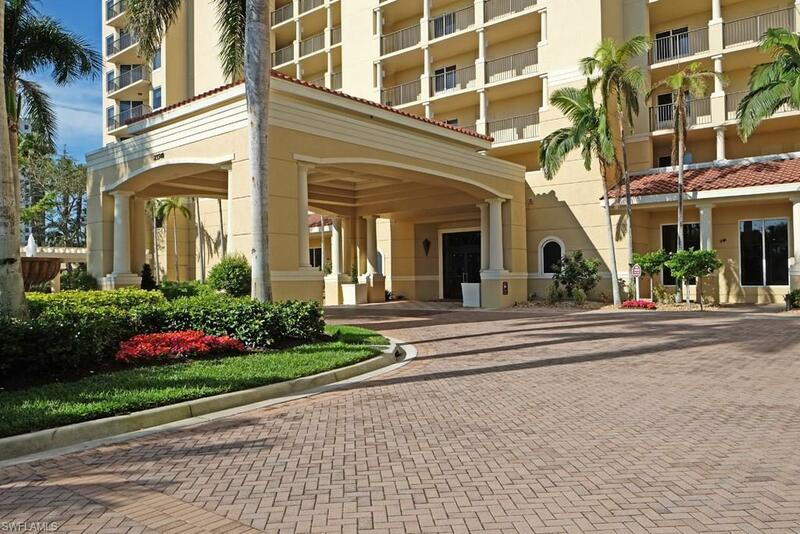 The condo is offered turnkey, everything you see is yours. Move in today and enjoy the amenities of The Colony.